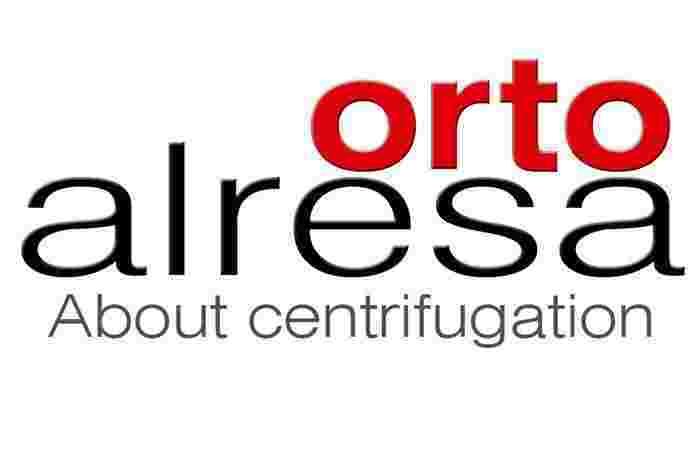 Centrifuge universal refrigerated Ortoalresa Digicen 21R. Capacity max. 4 x 100 mL. Speed max. 26.480 xg. 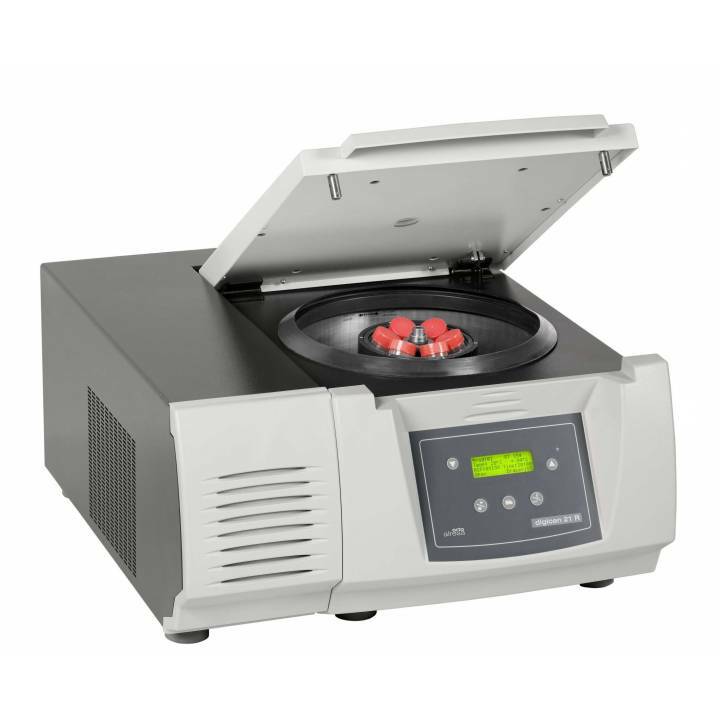 Rotors for plates, cryotubes, microtubes, pipes and tubes up to 100 ml. Temperature -20 ºC to 40ºC. Guaranteed 4 ° C at max. rpm. LED screen indicator of rpm/rcf and time. Programming speed in steps of 50 rpm/50 xg. Account the back/increasing from 0 or set rpm/rcf. Watch 1 to 99 min in intervals of 5 sec, and the time indefinite. Control of acceleration/braking progressive. Messages acoustic and visual state of the computer. Control by microcesador. Engine maintenance free. Listing of rotors in memory. Automatic locking and emergency. Safety stop for imbalance. Level noise <60 dB.